Since opening New Year's Eve 1987, Riverhorse On Main has been regarded by restaurant critics and the dining public alike as one of North America's top culinary destinations. 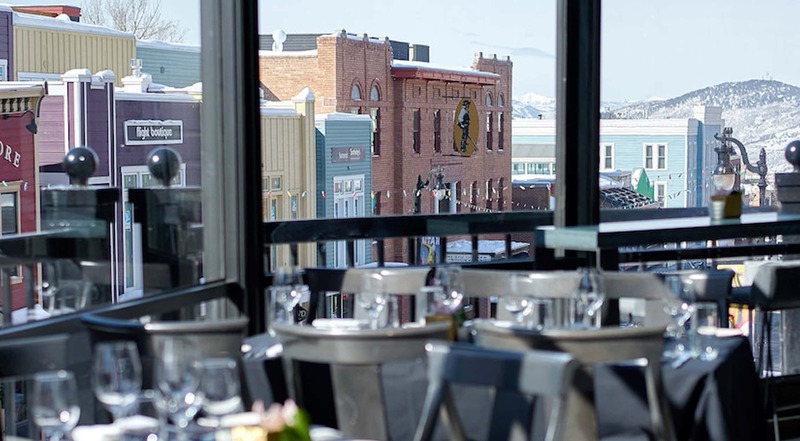 In 1995, the Riverhorse became Utah's first restaurant to receive the prestigious DiRōNA Award, dedicated to “excellence in dining,” and it has received the honor every year since. In January 2000, Riverhorse On Main received the ultimate honor in the hospitality industry as the state's first establishment awarded the Mobil Travel Guide Four-Star Rating as one of the top 108 restaurants in the United States, Canada and Mexico. Now known as Forbes Travel Guide Rating, the Riverhorse has been awarded its Four-Star Rating consistently through 2013. Other distinctions include the AAA Four Diamond Award and Vacation Roost's Top Choice Award. With its trendy, urban vibe, live music and historic setting in Park City's renovated Masonic Hall, Riverhorse On Main is the perfect setting to enjoy exquisite cuisine ranging from American comfort food with a Southwest flare to Asian-inspired eats, served up by executive chef and co-owner Seth Adams, one of New York City's renowned James Beard House celebrity chefs.